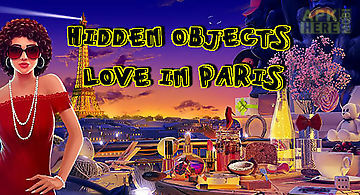 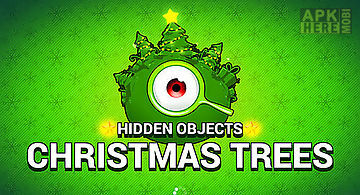 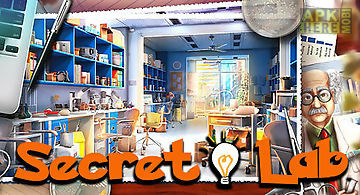 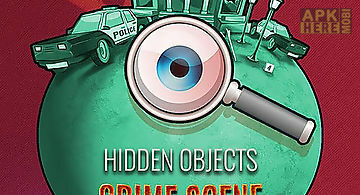 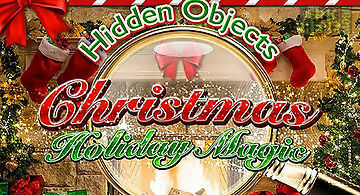 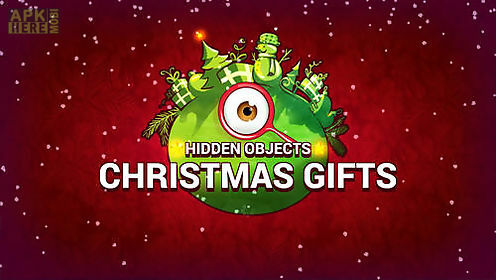 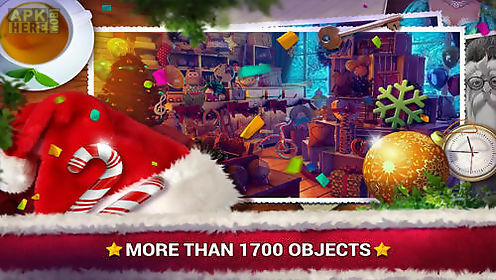 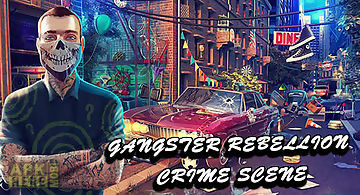 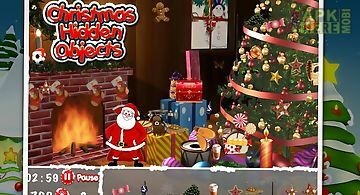 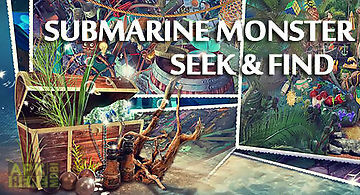 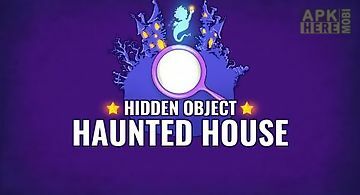 Hidden objects: christmas gifts game for android description: Look around festively decorated rooms and other locations carefully. 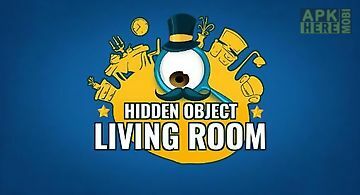 Train your observation skills completing tasks in this android game. 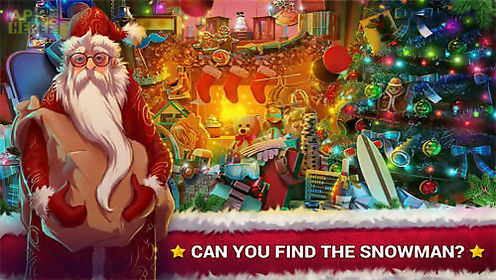 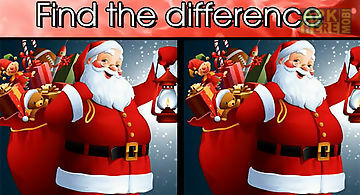 Try to find christmas presents tasty cookies and many other objects. 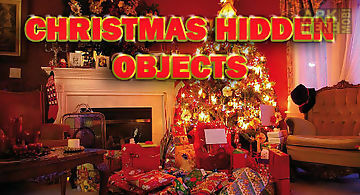 Look under the christmas tree have a look at a fireplace shelf examine other places. 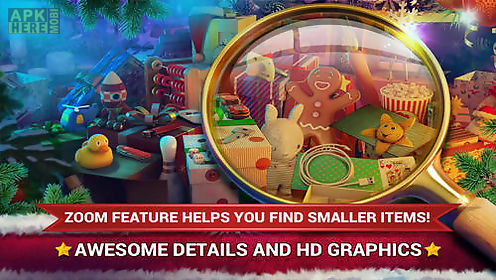 Plunge into unique atmosphere of winter holidays and have fun hunting smowmen and presents.